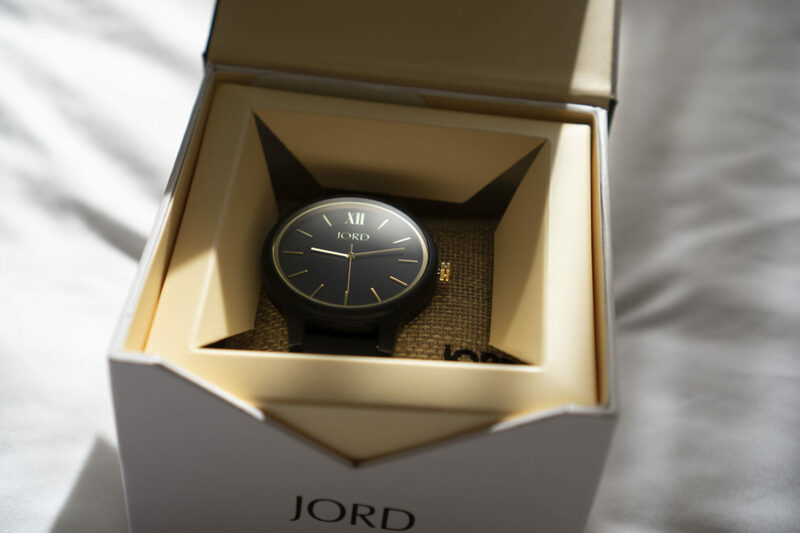 JORD Watch Review & $ 100 Giveaway! 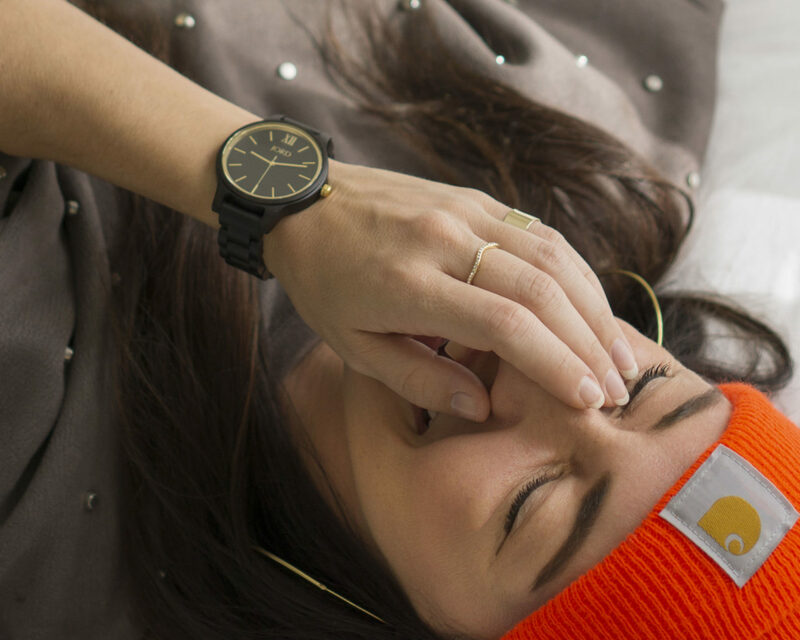 Ever wonder what it would be like to have a watch laying on your dresser that both you AND your partner could wear on any given day? Well, meet the “Frankie,” an ebony and gold 45m ultra-thin quartz watch. 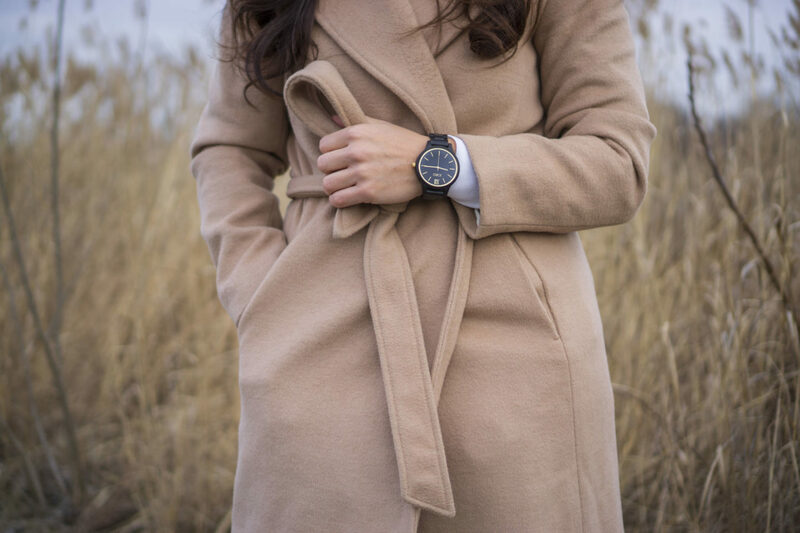 And what better way to celebrate the Valentine’s Day than to gift this sophisticated and minimalistic killer watch that is totally gender neutral. It can be styled in a plethora of ways by both a men and women. Just think of it as a purchase for the both of you. GIVEAWAY! 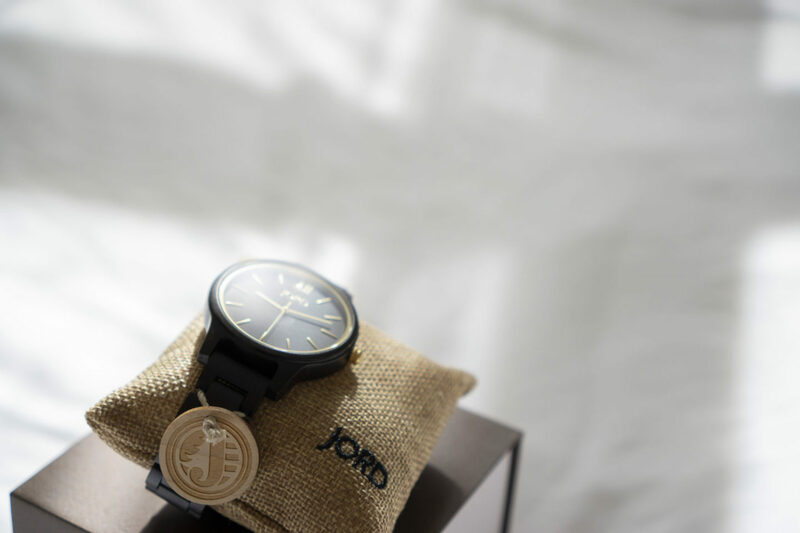 Click here to enter for your chance to receive a $100 gift card to JORD! JORD and I have partnered up to give away $100 towards any watch of your choice! (All entrants will received 10% off while one lucky winner will receive a discount code for $100). JORD (pronounced Yode) is a St. Louis based watch company that specializes in unique hand-crafted wood timepieces. The watches are designed for a modern lifestyle and they use raw material (100% natural wood). They value sustainability, efficiency and “experiential living.” With a mix of natural, and largely re-claimed materials, they combine each piece with quality movements and components. If a wood watch isn’t your thing, they also offer Apple Watch bands for all series that come in both wood and leather. Another bonus! They offer engraving on the backplate of your watch ($35) or engraving the cedar humidor presentation box that it comes in ($45). They can pretty much engrave anything; company logos, handwritten messages, standard text, and uploaded graphics. Here are a couple of my other favorite eye-catching and unique JORD pieces! Check out their entire line here.